The agenda has been announced for the Wednesday, April 3, 2013, meeting of ANC 6E. The meeting will be held at 6:30 p.m. at the RH Terrell Recreation Center at 155 L Street, NW, in the multipurpose room. Agenda items for the meeting include a request for relief from Sunday parking restrictions in certain "No Parking" areas and a presentation by the District Department of Transportation on the New Jersey Avenue improvement project from H Street, NW, to N Street, NW (which includes converting New Jersey Avenue to two-way traffic below New York Avenue). The full agenda is after the jump. 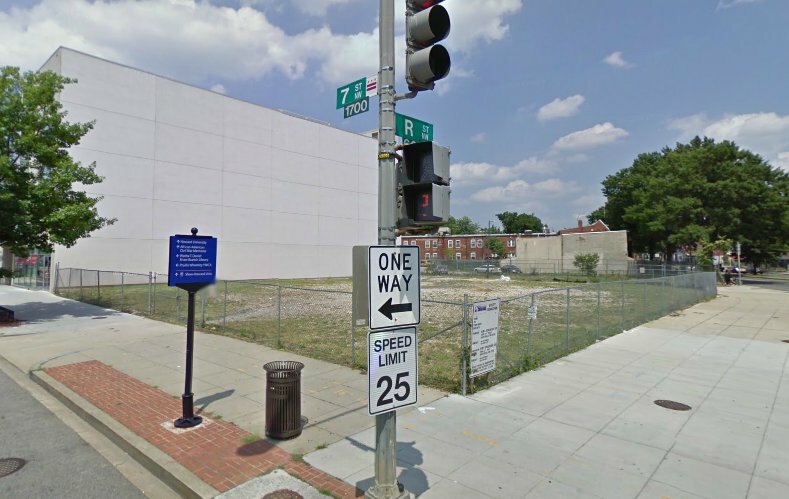 It looks like Carter G. Woodson Park, planned for the triangle park at the corner of 9th and Q Streets, NW, may soon — finally — be becoming a reality. The project is a tribute to the founder of Black History Month, Carter G. Woodson, whose historic home is less than a block from the park. The park has been in some stage of planning since at least 2005, when the National Trust for Historic Preservation issued a call for artists seeking a sculptor to create the sculpture of Woodson that will be the park's centerpiece. There have been no improvements to the park since that time. Agenda items for the meeting include an announcement of a special election for the ANC 6E06 seat; a discussion of recommendations by the Commission on the 5th and I Streets, NW, project [see Washington Post article "D.C. drops Donohoe as developer of Mount Vernon Triangle hotel"]; and a presentation by the District Office of Planning on the Mid-City East Small Area Plan. The Washington Business Journal (WBJ) reports today that a "partnership of Four Points LLC and The Warrenton Group has the 16,000-square-foot Scripture Cathedral Church at 810 O St. NW under contract." The WBJ article states that the church site "would likely be part of a mixed-use development, assuming the developers can acquire a handful of adjacent parcels, including a D.C.-owned vacant lot at Eighth and O streets." View the Washington Business Journal article here. The agenda has been announced for the Wednesday, March 6, 2013, meeting of ANC 6E. The meeting will be held at 6:30 p.m. at the Shaw Library, 1630 7th Street, NW. Agenda items for the meeting include a request for relief from Sunday parking restrictions in certain "No Parking" areas; a presentation by the District Department of Transportation on the New Jersey Avenue improvement project from H Street, NW, to N Street, NW (which includes converting New Jersey Avenue to two-way traffic below New York Avenue); and a presentation by the District Office of Planning on the Mid-City East Small Area Plan.